John McCain blasted Michele Bachmann allowing the Left to have some fun as they mount yet another smear campaign against the Minnesota representative. Their spin, that Bachmann is on a witch hunt aimed at Huma Abedin, deputy chief of staff to Secretary of State Hillary Clinton and wife of former New York congressman Anthony Weiner, isn’t very accurate. Naturally. The actual issue at hand is a little more serious and certainly, if true, far more sinister. Namely, as presented by Bachmann and several other lawmakers, there is growing evidence that the Obama administration is allowing Muslim Brotherhood members and “front” organizations access to federal government departments and officials. As a result, they feel this is worthy of an investigation. Why did the State Department not only allow a member of an Egyptian terrorist group a visa to enter the country (against the law) but then allowed that individual to meet with national security officials at the White House? Why does the State Department continue to interact regularly with known Muslim Brotherhood “front” groups? 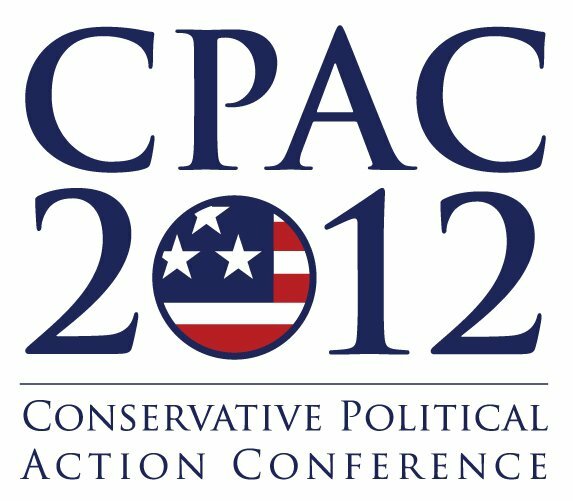 Why has the Obama administration, according to the White House Director for Community Partnerships, had hundreds of meetings with the Council on American-Islamic Relations (CAIR) and actively worked to conceal these meetings? As background, in 2008 the Holy Land Foundation was found guilty of funding Islamic terrorist organizations. Named as “unindicted co-conspirators” in the trial were CAIR and the Islamic Society of North America (ISNA). Both organizations are tied to the Muslim Brotherhood. How exactly did Ms. Abedin avoid security clearance disqualification given that there is a documented connection between her father, mother and brother and the Muslim Brotherhood? Contrary to the McCain rant and the Left’s spin, it is not Ms. Abedin as an individual that has Bachmann concerned but rather, the apparent bump and grind behavior between the Obama administration and the Muslim Brotherhood. Infiltration is nothing new. Spies attempt to infiltrate governments and organizations routinely. DEA agents attempt to infiltrate drug cartels. Socialists and Communists have attempted to infiltrate our government since it was founded. One can present a case that Obama, Hillary Clinton and other hard-Leftists have successfully infiltrated the Democratic party. And if you believe in the saying, ‘where there is smoke, there’s fire’, then we all have reason to be concerned. Because there is some smoke. That’s why this decision came from the top down. These individuals who were going to be prosecuted are still the administration’s interfaith allies. Not only would these Muslim groups and their friends in the media be screaming “Islamophobia” at the top of their lungs and that this is a war against Islam, but the administration would look like absolute fools. It’s kind of hard to prosecute someone on material support for terrorism when you have pictures of them getting handed awards from DOJ and FBI leaders for their supposed counter-terror efforts. How would Holder explain that when we’re carting off these prominent Islamic leaders in handcuffs for their role in a terror finance conspiracy we’ve been investigating for years? It was simple sleight of hand. Issue last minute directives to prosecute the organization rather than individuals. As a result, although the organization’s identity has been spoiled, the individuals are still free to roam government corridors and establish new “front” organizations to send cash to terrorists. Look, it’s understood that many find Michele Bachmann grating. Others find her approach to government representation irritating. She is a supporter of the Tea Party movement and a founder of the House Tea Party Caucus. She has stood tall and railed against Obama-care, Dodd-Frank, global warming, the bailouts, tax hikes, Obama being anti-American, the debt ceiling and much more. She is no establishment Republican. As a result, she has many enemies on the Right and the Left. Further, Obama and Holder are no angels, in fact, they have proven to be as dirty as they come — with them anything is possible. As a member of the the House Permanent Select Committee on Intelligence, Bachmann is doing her job. The committee is charged with the oversight of the United States Intelligence Community. If they smell something foul, they damn well better investigate the rot, whether establishment Republican McCain and his cousins on the Left like it or not. Less than a month after ending her bid for the Republican presidential nomination, Minnesota Congresswoman Michel Bachmann announced that she will seek a fourth term in Congress. Despite being a little slow, even Ken Martin, chairman of Minnesota’s Democratic-Farmer Labor Party, who admitted the announcement wasn’t a surprise and he told the Associate Press that his Party would take advantage of the time that Bachmann spent campaigning for President and attack he attack her for being absent from the district and for missing votes in Washington as she she pursued higher office. Meanwhile, Bachman’s decision to drop out of the President race and run for reelection to her Minnesota congressional seat also came as little surprise to Minnesota Republicans. Several likely likely successors had been preparing to replace her as the Republican nominee for her House seat, but none had actually officially declared their candidacies because they all accurately anticipated the set of circumstances which lead to Bachmann’s running for reelection. 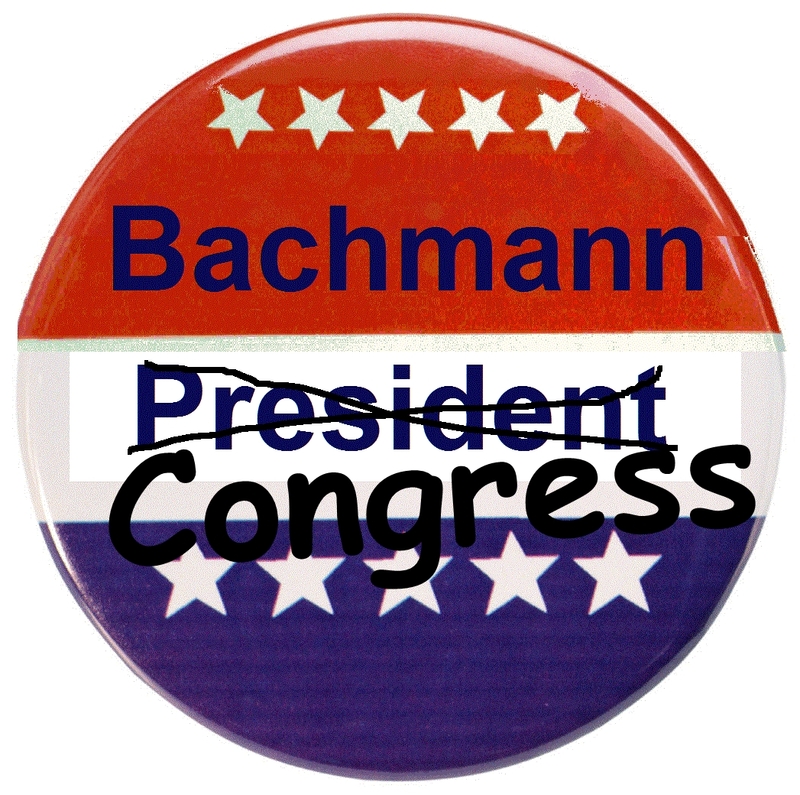 As for who Democrats will run against Bachmann, that is still unclear. While the Congresswoman has proved quite formidable in the past, she did only win by 53% in her last election, but at the same time she raised $13.5 million, a sum larger than that of any of her fellow House colleagues. Another advantage Bachmann will have in her reelection effort is that her 2010 Democratic opponent, Tarryl Clark, has decided to challenge freshman Republican Rep. Chip Cravaack and will not attempt a rematch with Bachmann. On the flip side, one disadvantage that Bachmann will have in 2012 is redistricting. Her current district will have to shrink in size and how that is done through Gerrymandering could make her new district a more liberal one than she currently has. In the final analysis, I think conservatives will be able to count on Michele Bachmann having their back in the next Congress. Between her name I.D., fundraising strength, and tenacity as a campaigner, Bachmann should win at least a fourth term. The question is, will she actually get sworn in, or might she just accept a cabinet position in the next Republican presidential Administration? Bachmann is not very liked by the establishment Republican leadership in the House and it is quite possible that John Boehner might push the idea of appointing Bachmann to a semi-high position in the next Administration for no other reason than to get her out of their hair and avoid her rocking establishment boat. It’s the type of thing that happens all the time and which I can easily see President Obama or President Gingrich saying to John Boehner, “alright, but you owe me big time for this one”.